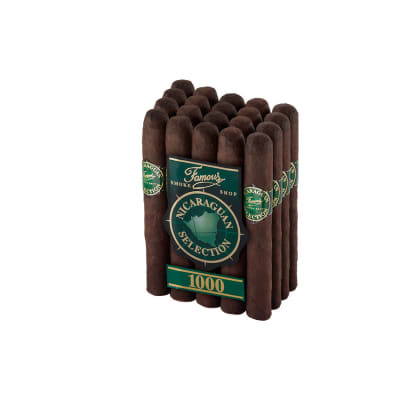 What do you get when you take a blend of rare Nicaraguan Criollo & Corojo leaves harvested in 2001 and roll them to a big 60-ring in a savory Habano wrapper? 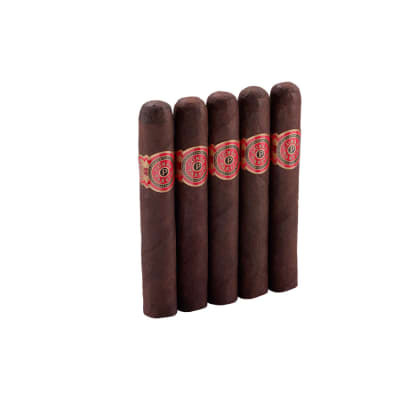 You get Perdomo Lot 23 Gordito Maduro cigars. 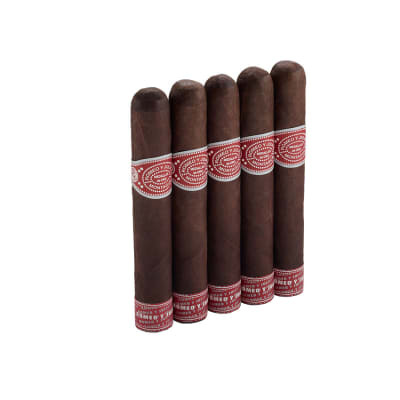 Bursting with dark, earthy and sweet tobacco flavors, if you like this shape, order yours now. For a small fat cigar this is the one you can count of for fine taste. When I opened the box the smell of the cigars was wonderful. 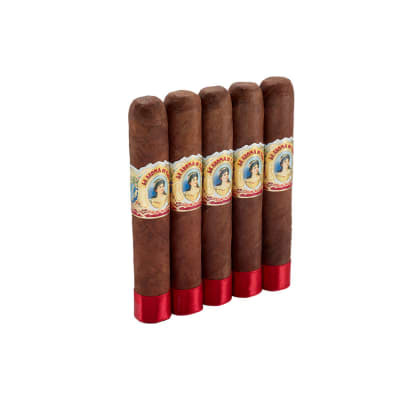 Each cigar is great with no bum cigars in the bunch. Perdomo has kept each cigar identical in looks, shape and best of all flavor. You cannot go wrong with these beauties. Wow! Been smoking Cigars for about a year and this stick is my fave thus far. Ranked up there with the Cuban Cohiba I recently bought in Mexico. Try it!